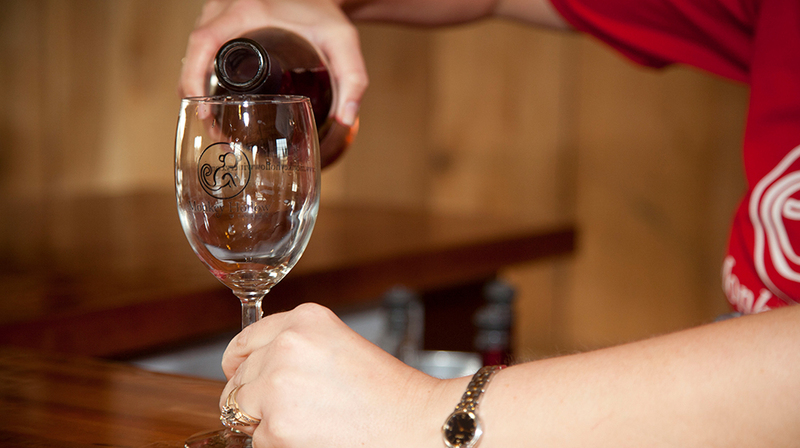 Monkey Hollow is a family owned and operated winery and distillery nestled in the rolling hills of Southern Indiana. 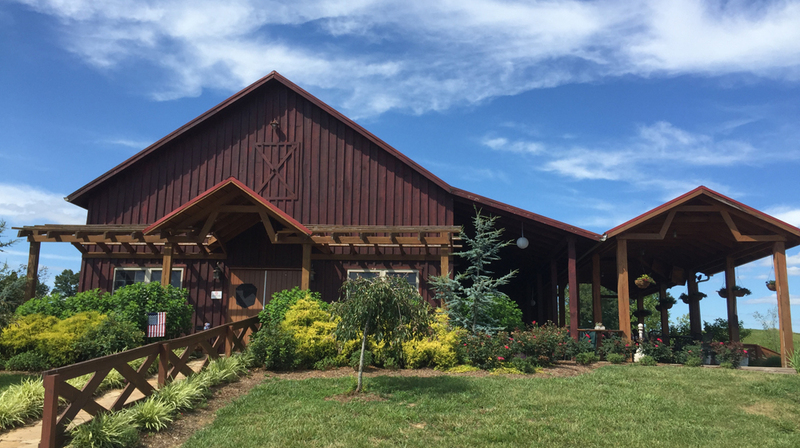 Visit the tasting room to enjoy a complimentary tasting of award-winning wines, sample newly released distilled spirits, and find locally produced meats and cheeses. 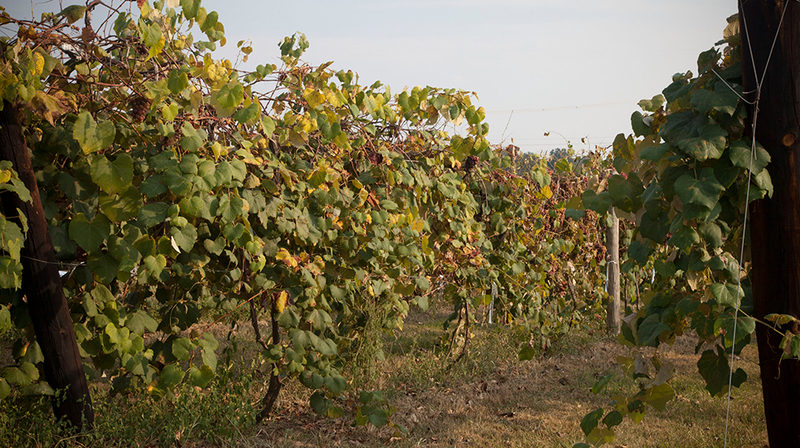 The vineyard is nearly five acres and grows a wide selection of French Hybrid grapes such as Traminette, Vignoles, Chardonel, Chambourcin, and Cayuga White. 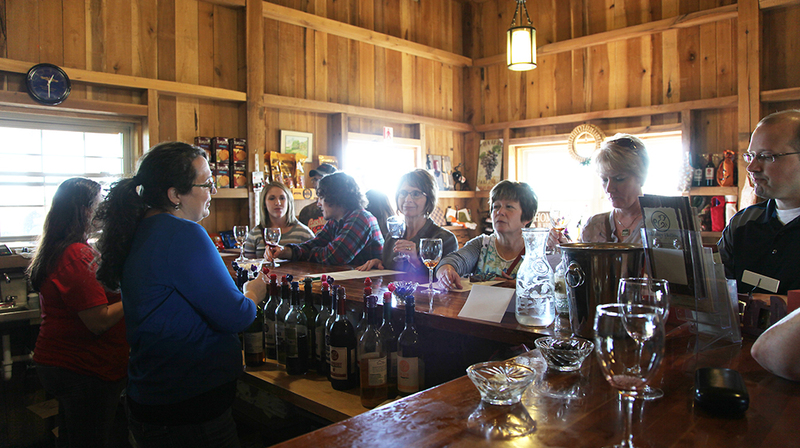 There is also a variety of American grapes including Concord, Steuben, and Catawba. 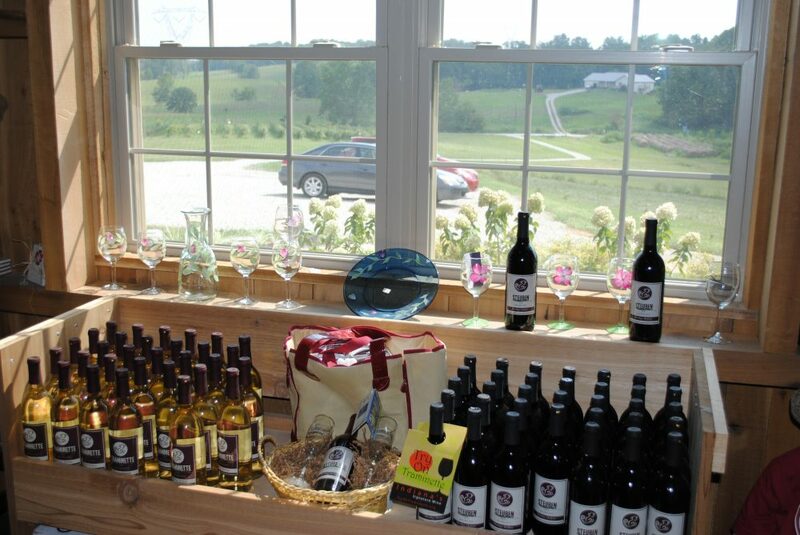 The winery is part of the Hoosier Wine Trail, with six other wineries, in southern Indiana. Monkey Shine, their first distilled spirit, was released in early 2017, with an expanded line of distilled products to follow. 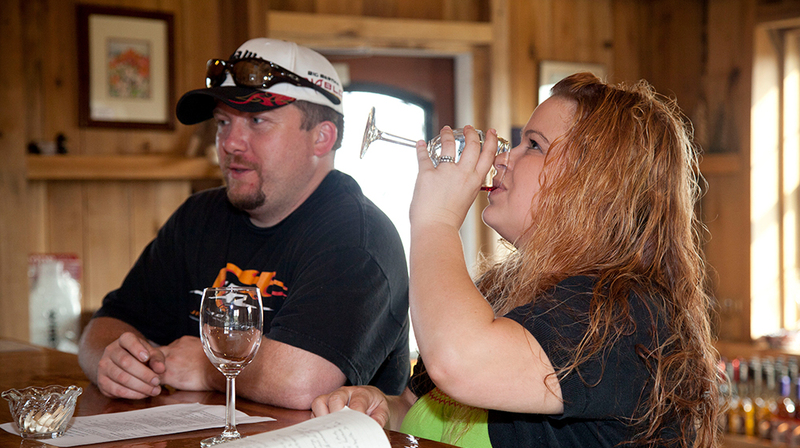 Visit Monkey Hollow Winery and Distillery Tuesday through Sunday from 11:00 am – 6:00 pm CT. 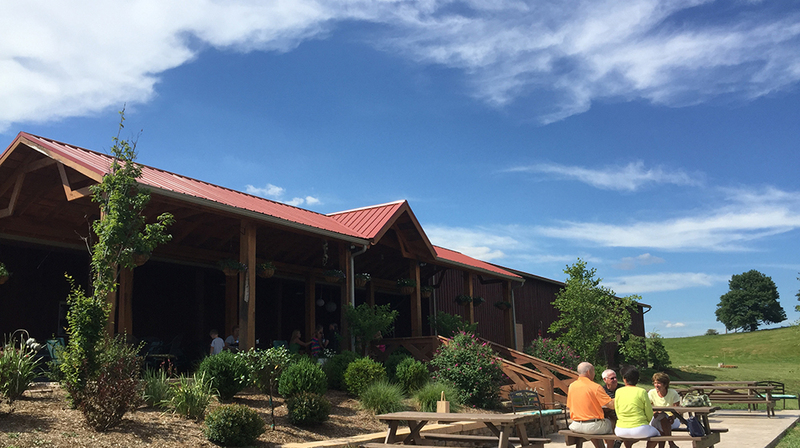 Enjoy live music every Saturday, June through August, as well as being open until 7:00 pm CT.
On the map below, you'll find Monkey Hollow Winery and Distillery, as well as a few of the lodging, dining, and activities that are close by.